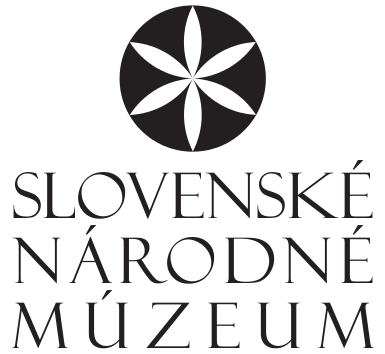 Renovation and furnishing of industrial facilities and craft workshops in the area of Slovakian part of Orava, construction of the Sądecczyzna region folk industry sector in the District Museum in Nowy Sącz, development of the path of rustic industries in Orava, conferences, seminars, exterior parties. Orawa Ⓒ 2018. All rights reserved.